WASHINGTON, D.C. – U.S. 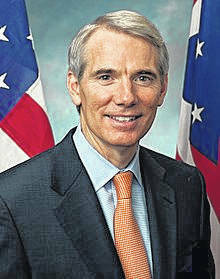 Senators Rob Portman (R-OH) and Claire McCaskill (D-MO) have introduced the Federal Permitting Reform and Jobs Act, a bill to improve the federal permitting process for some of the largest infrastructure projects and build on their efforts to streamline this process in 2015. 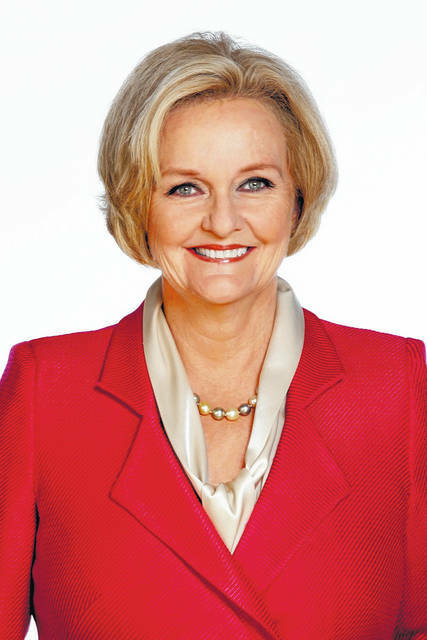 In 2015, Portman and McCaskill co-sponsored the Federal Permitting Improvement Act, which Congress ultimately enacted into law as Title 41 of the Fixing America’s Surface Transportation (FAST) Act. That bill, now known as FAST-41, significantly reformed the federal infrastructure permitting process, while leaving environmental protections in place. Most significantly, it created the Federal Permitting Improvement Steering Council (Permitting Council), which brings together agencies at the start of the permitting process for some of the largest, most complicated infrastructure projects (covered projects) to write out a comprehensive plan for the permitting process across agencies. The public can track the permitting progress for each of those projects at www.permits.performance.gov. And for covered projects, FAST-41 reduces the statute of limitations for National Environmental Policy Act (NEPA) challenges from six years to two. — Making FAST-41 Permanent. Currently, FAST-41 has a seven-year sunset. This bill would eliminate that sunset clause. — Applying FAST-41 to More Projects. Currently, FAST-41 excludes several types of transportation projects from participating in the FAST-41 process (including those subject to 23 U.S.C. § 139 and 33 U.S.C. § 2348). This bill would eliminate those exclusions so those projects can apply to be covered projects under FAST-41. — Setting a Two-Year Goal for Permitting Covered Projects. For covered projects, agencies would have to demonstrate at the start of the project how they will complete the permitting process in two years or less, or explain why they cannot meet that goal and steps they will take to avoid delays. — Expanding Permitting Council’s Consulting Authority. Under Executive Order 13,807, the president ordered that, upon the request of a member agency or project sponsor, the Permitting Council may work with the agencies to facilitate the environmental reviews and help resolve disputes. This bill would codify that consultation authority. This bipartisan, common-sense bill will improve the federal permitting process and give project sponsors more certainty, which will allow them to create more jobs and develop our nation’s infrastructure more efficiently.